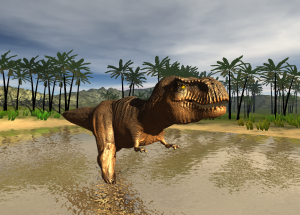 Jurassic Wild | Ant Media, s.r.o. 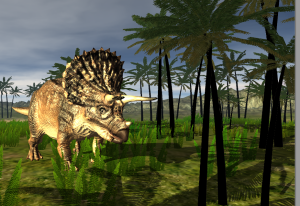 Survival multiplayer game, where you can choose your favourite dinosaur and then try to survive in dangerous wild. The first version of game will be focused on HTML5 platform in browsers. Mobile version will be available later.